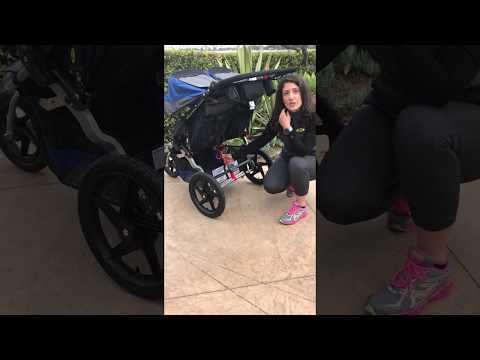 Tone your thighs, glutes, and core with this stroller workout. The sequence includes Squats with Inner Thigh Engagement, “Jump Shots”, and Plies with Oblique Reach. Brought to you by Stroller Strides by Fit4Mom.